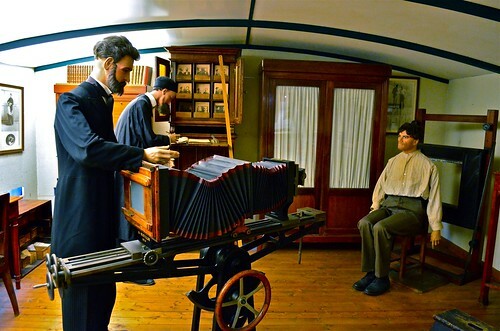 Some tourists may be unwilling to visit a museum centered around crime and criminals, particularly in a city like Paris that has so many types of museums to offer, but this unusual museum is fairly interesting. The displays tell the history of the Parisian police headquarters in the 19th and 20th centuries. You may also discover and view objects that were accessories to famous crimes. Entrance to the Musee de Prefecture de Police is free.